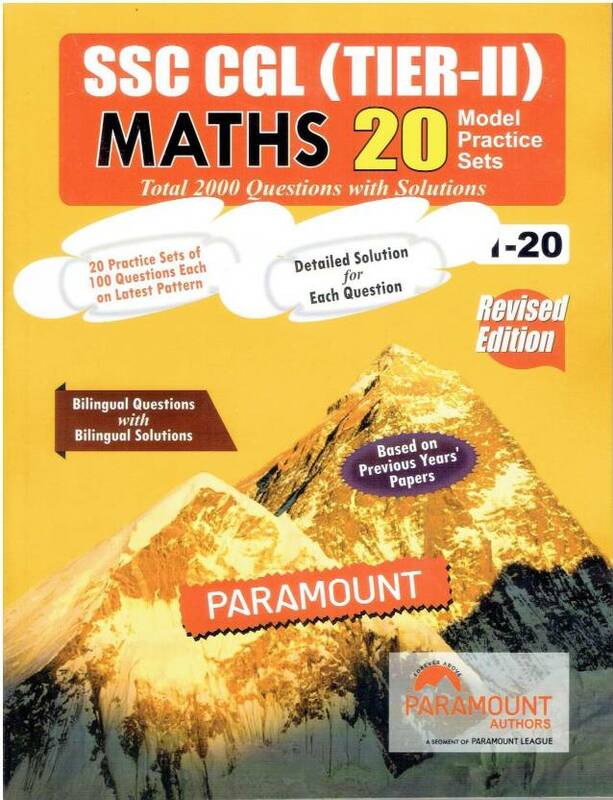 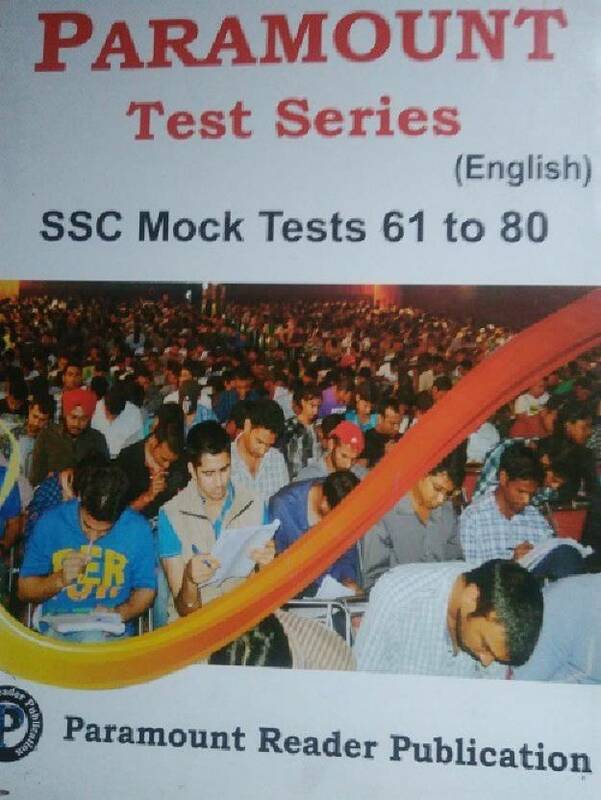 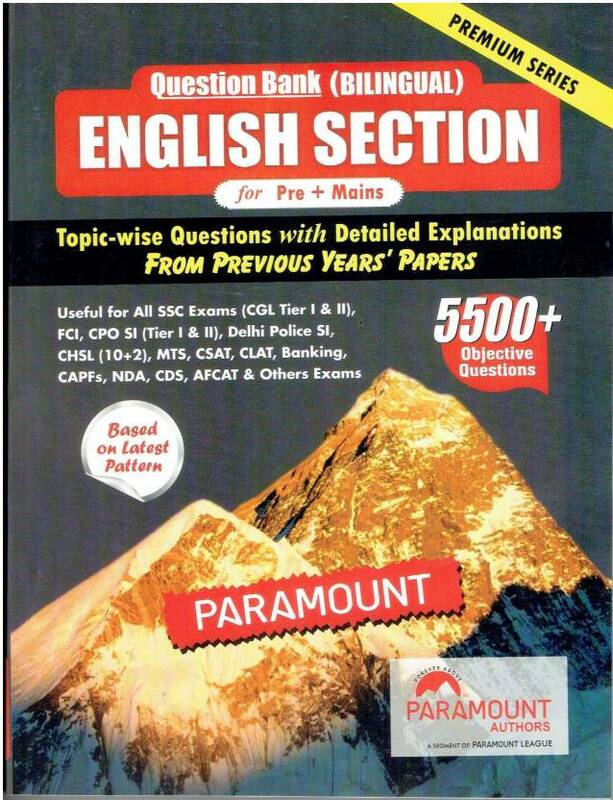 Paramount books for English SSC Tier – I & II, Paramount Maths for SSC & Other Competition Exams/Paramount books for RPSC, RSSB & RSMSSB Exams. 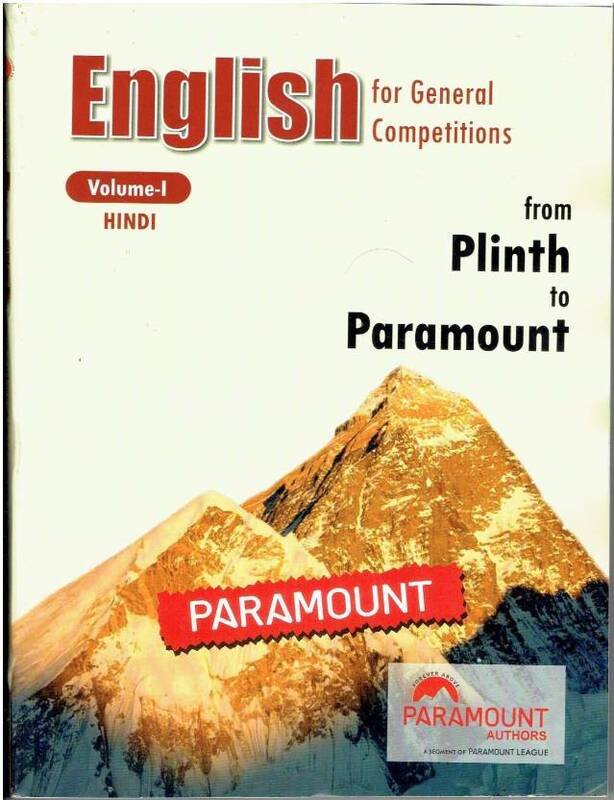 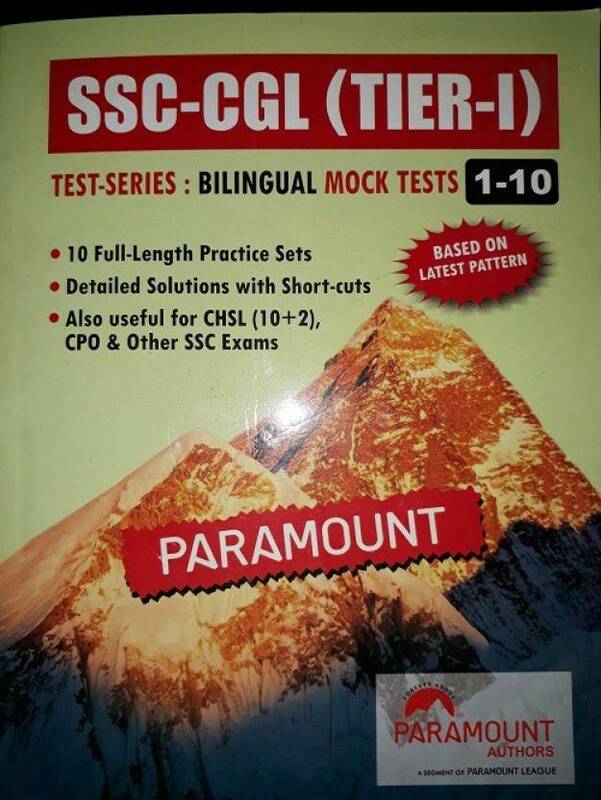 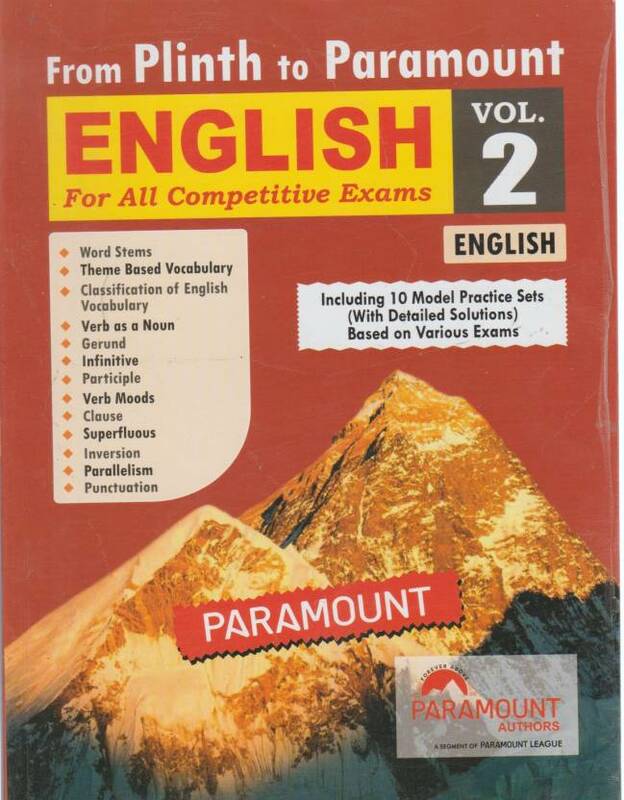 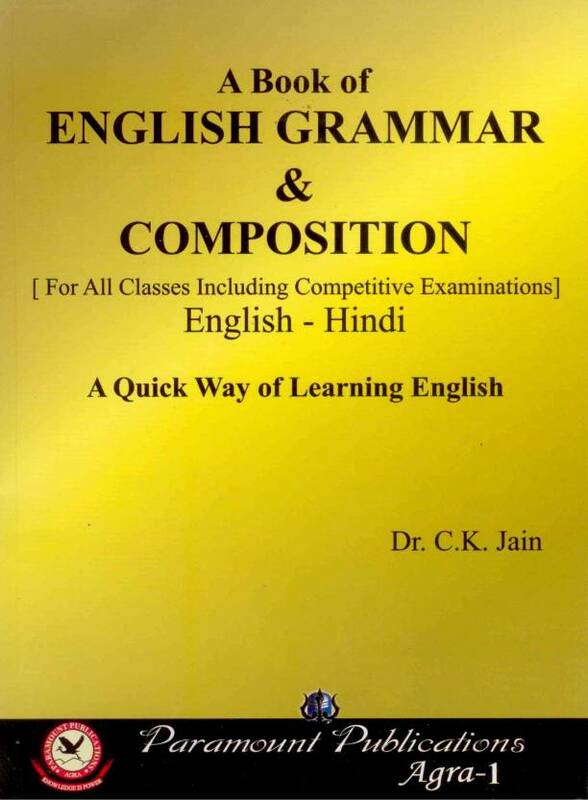 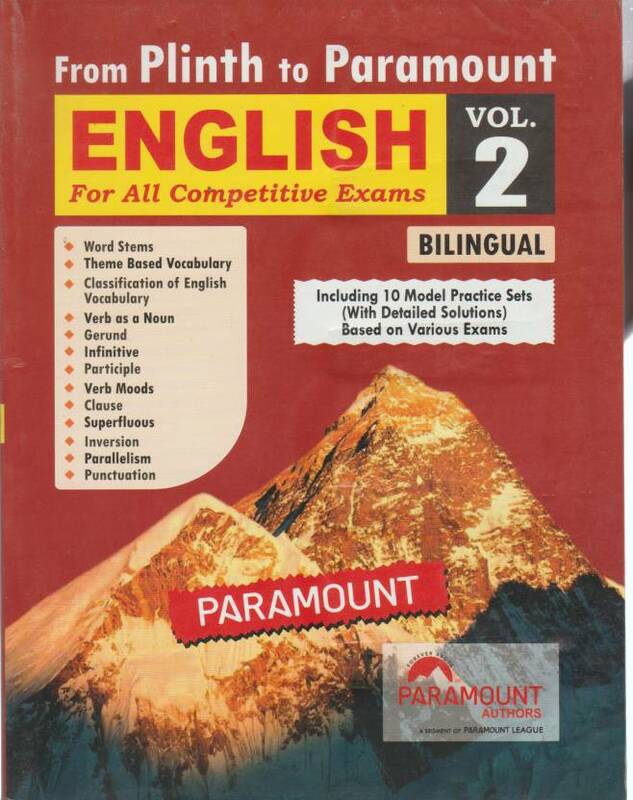 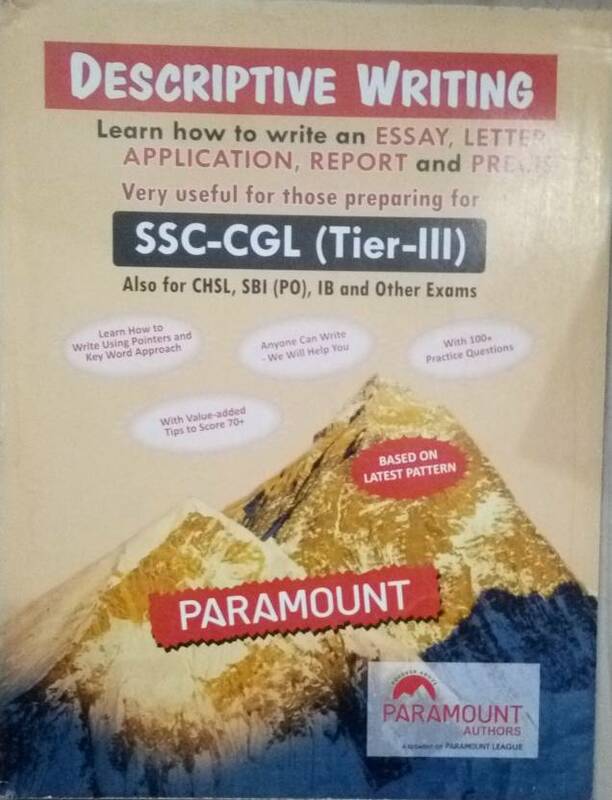 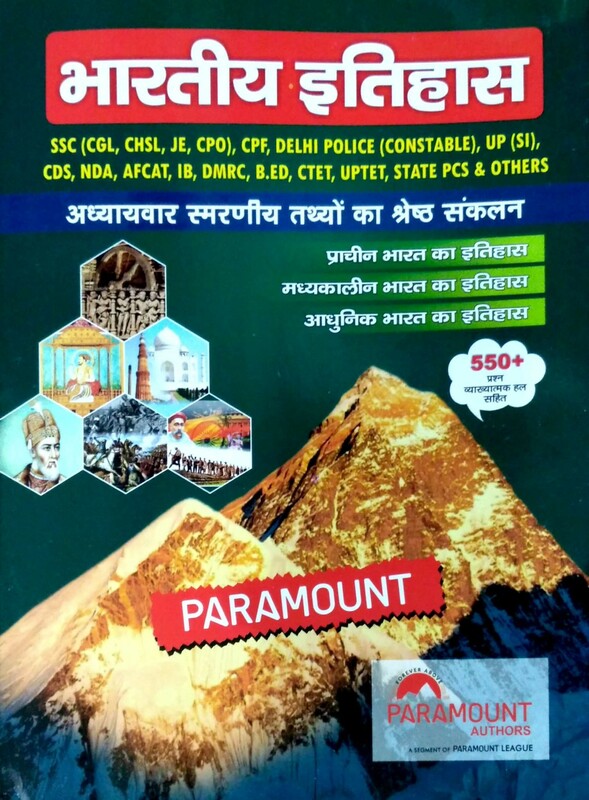 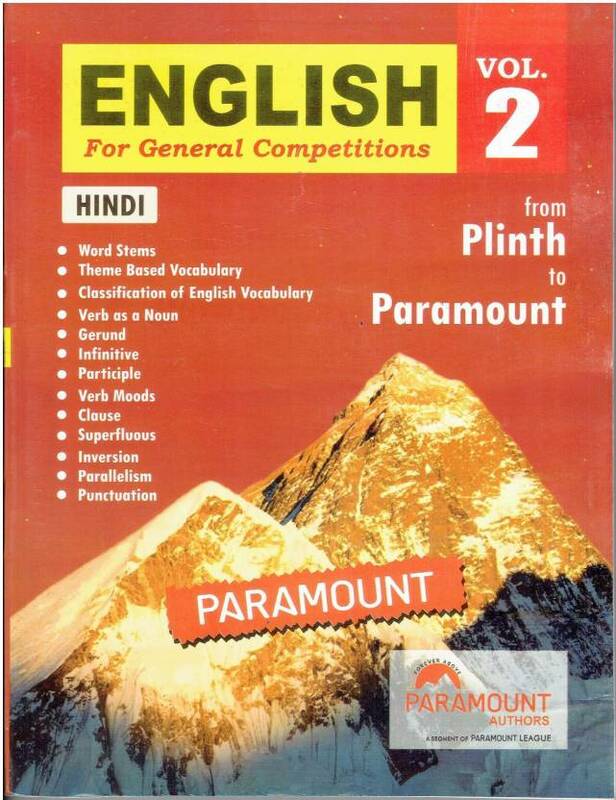 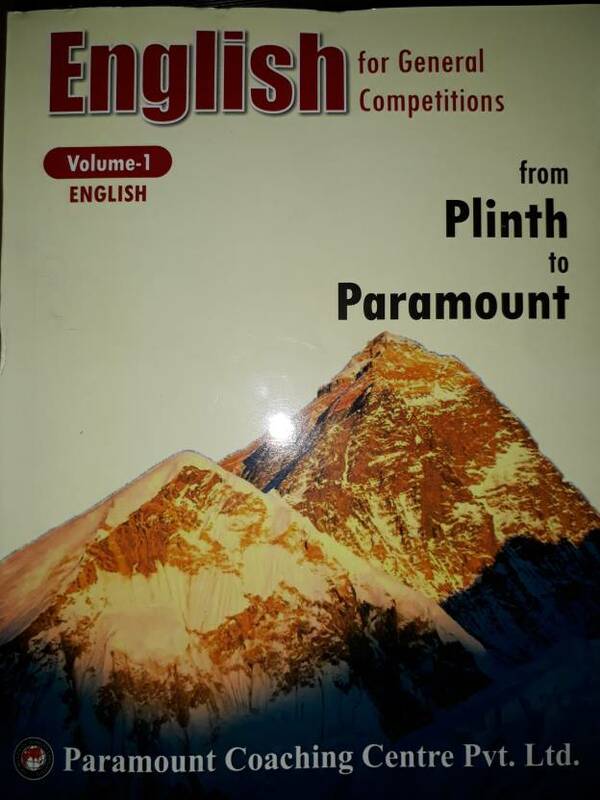 Basically All the books of Paramount is liked by the students but Question Bank (Bilingual) English Section For Pre + Mains Based On Latest Pattern, English For General Competitions Volume - 1 (english) From Plinth To Paramount, Arithmetic For General Competitions, Descriptive Writing SSC-CGL (Tier-III), General English For Competition Volume-I (HINDI), SSC Tier II Model Papers Maths (Hindi), SSC( Tier 1) Previous Year Papers, Test Series SSC CGL Tier - 1 (41 - 60 Mock Tests) Medium: Hindi, Paramount State Bank of India SBI and SBI Associate Banks Clerical Exams Previous Year Question Papers, Arithmetic For General Competitions for All Competitive Exams with Solved Question are most popular among students. 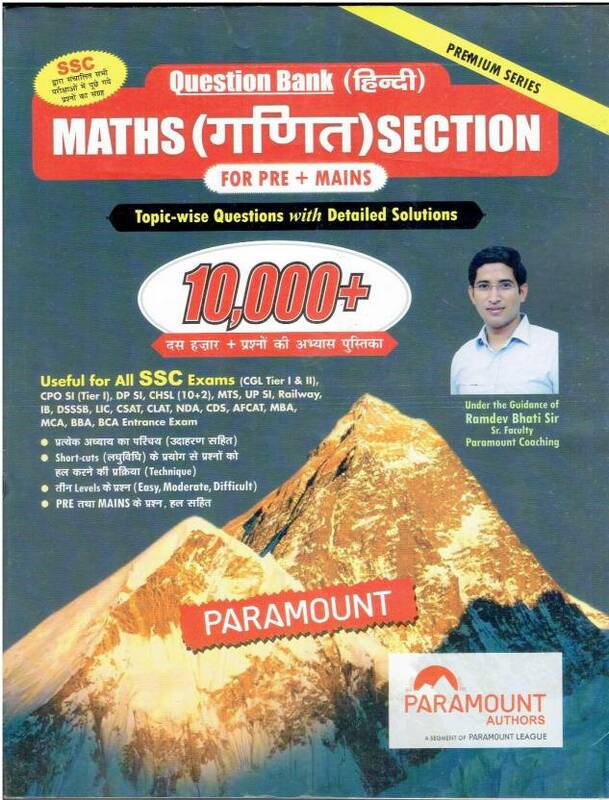 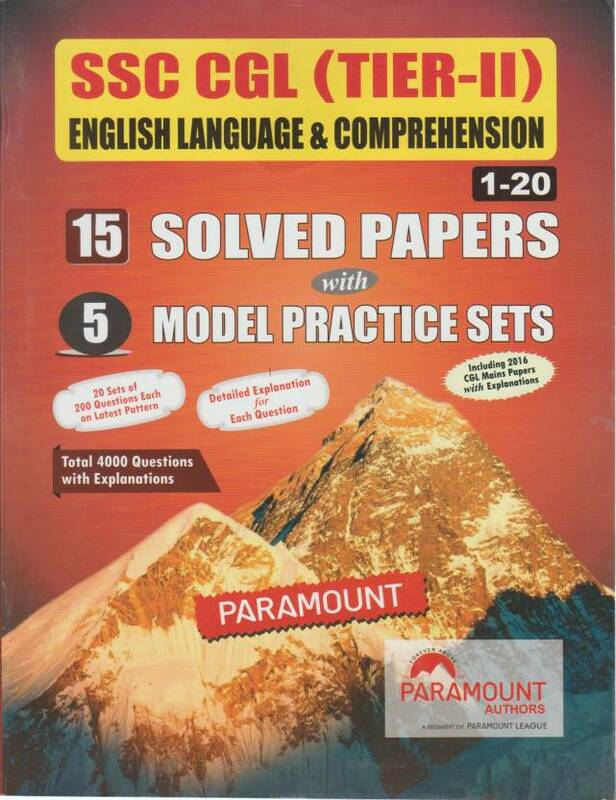 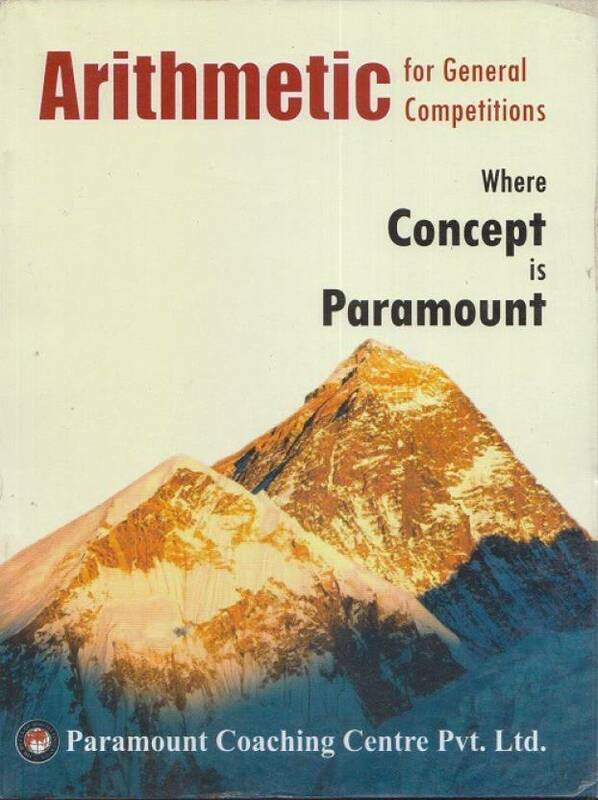 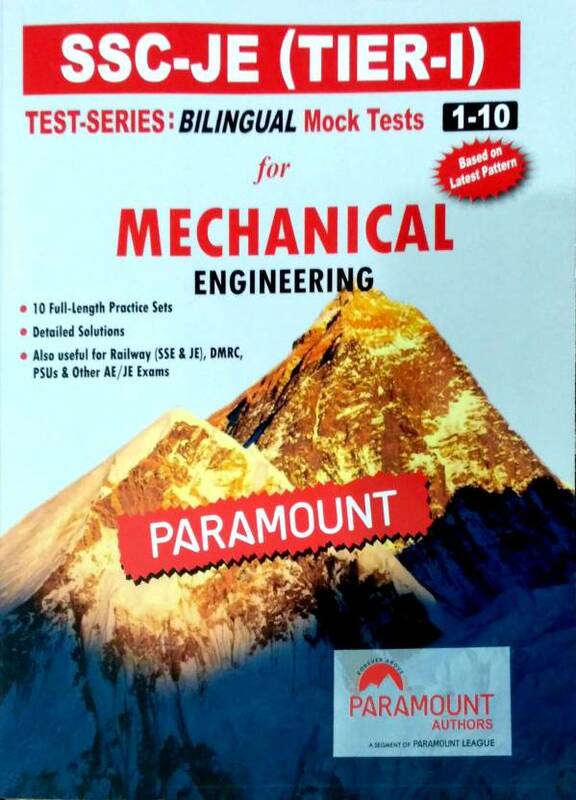 Books by Paramount are useful for Competition Exam for Bank, SCC, and Railway. 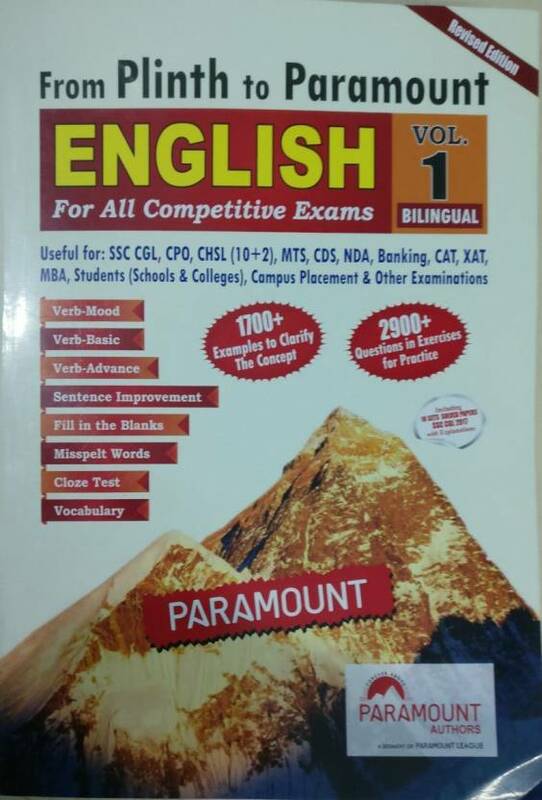 These Books published by experienced authors for Bank, SCC, Railway are available online on www.bookwindow.in.